In Liverpool, we’re known for our love affair with gin. We’re a city filled with spirit, in both senses of the word, who will turn to a good G&T to solve all of life’s little problems. So, it comes as no surprise that Liverpool is home to some incredible gin bars and some of the best G&T’s in the country. If you’re a gin lover, then this is the ultimate guide for you. 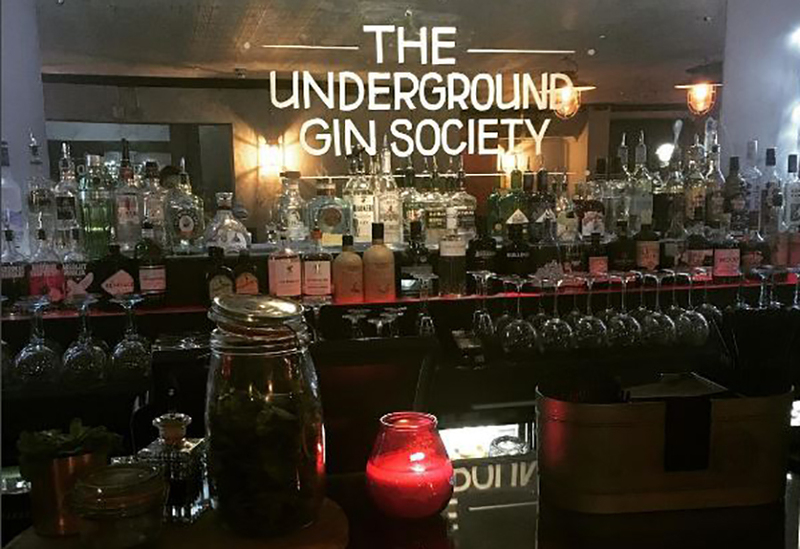 The best-kept secret in Liverpool, The Underground Gin Society is perfectly nestled on Castle Street opposite San Carlo and below a local bookmakers. You’d be forgiven for missing it with no flashing signs or bright lights, this quaint drinkers bar is the perfect place to escape from the hustle and bustle of the city centre and sip on a carefully crafted gin. With a world of gins and a million different garnishes and flavours to match, you could be coming here for a lifetime and still find new, delicious concoctions to try. The Merchant is relatively new to the Liverpool drinking scene but it’s already having a big impact. 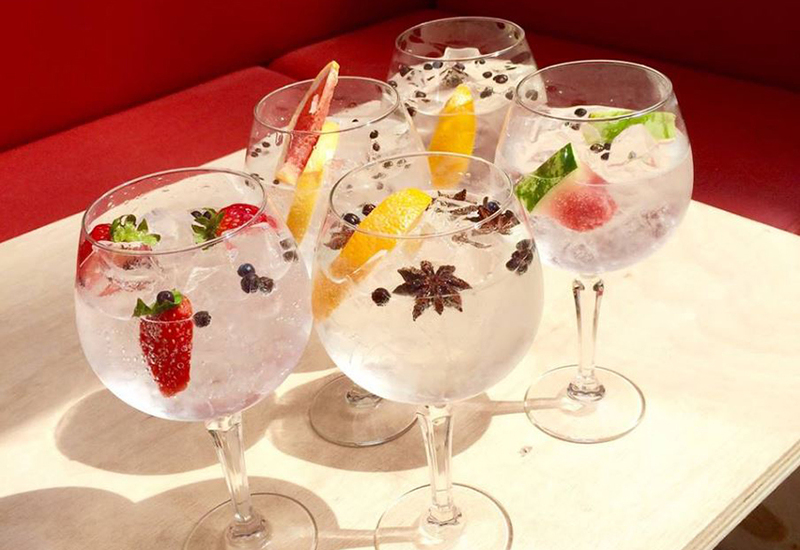 Located just off Steel Street in the city centre, you’ll find a delicious gin & tonic served in a classic balloon glass, with plenty of garnish to bring out the delicate flavours of your chosen gin. What’s even better is The Merchant has an incredible ‘buy one gin goblet & get the second for £1’ offer on from Sunday to Thursday, so there really is no excuse. 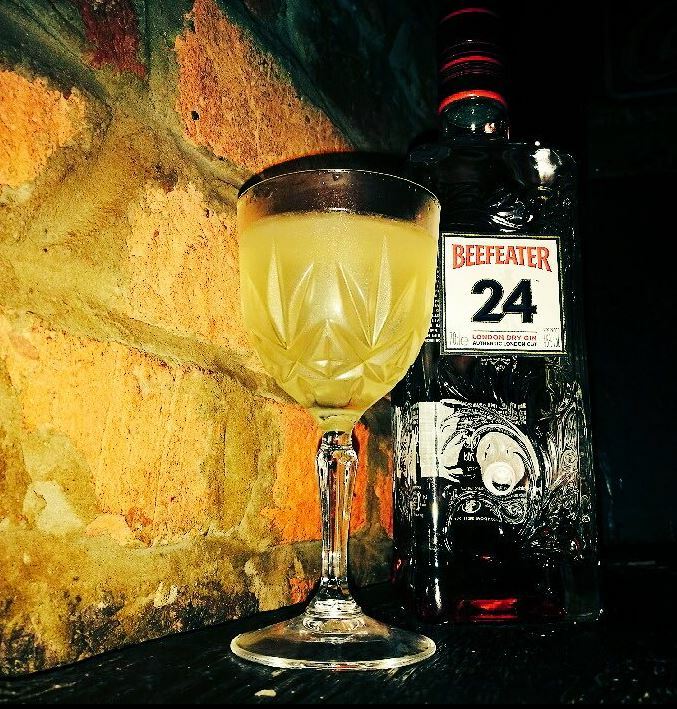 With a relaxed atmosphere, great soundtrack and plenty of good gin, you’d be forgiven for losing days in The Merchant. Berry & Rye is a hidden gem, quietly secluded from the hustle and bustle of city centre life. With a distinct pre-prohibition atmosphere and a focus on the classics, you’ll find more than a good G&T at Berry & Rye. 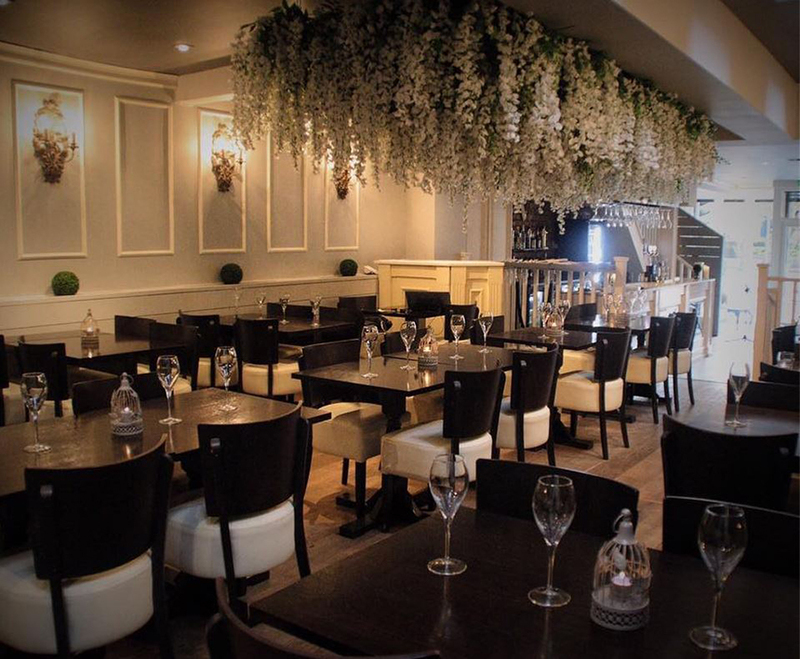 Their distinctive yet simplistic menu has a devoted gin section with cocktails such as Eastside Fizz, New Orleans and Crushed Strawberry Fizz, Berry & Rye accommodates both experienced gin lovers and new starters. However, you can’t just walk into Berry & Rye. You need to locate the hidden doorway, knock and wait for a member of staff to see if they have room for you. Berry and Rye is more than just a drinking venue, it’s an experience and the perfect place to enjoy a gin or two. The Botanical Gardens within the Baltic Triangle is the perfect place to spend your summer days. 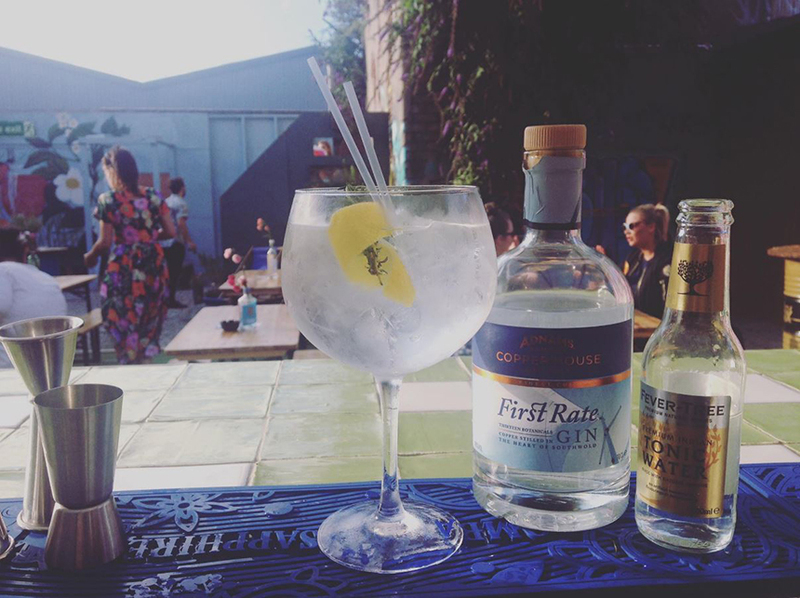 Relax with a gin in hand and soak in the atmosphere at Liverpool’s only garden dedicated to gin. With a plethora of gin’s behind the bar, ever-changing pop-up food stalls and dogs welcome, you really don’t get much better than the Botanical Gardens. Our only frustration is that it’s not open all year round. Jenever is a beautiful gin bar located on the only street in the world with a cathedral at either end. 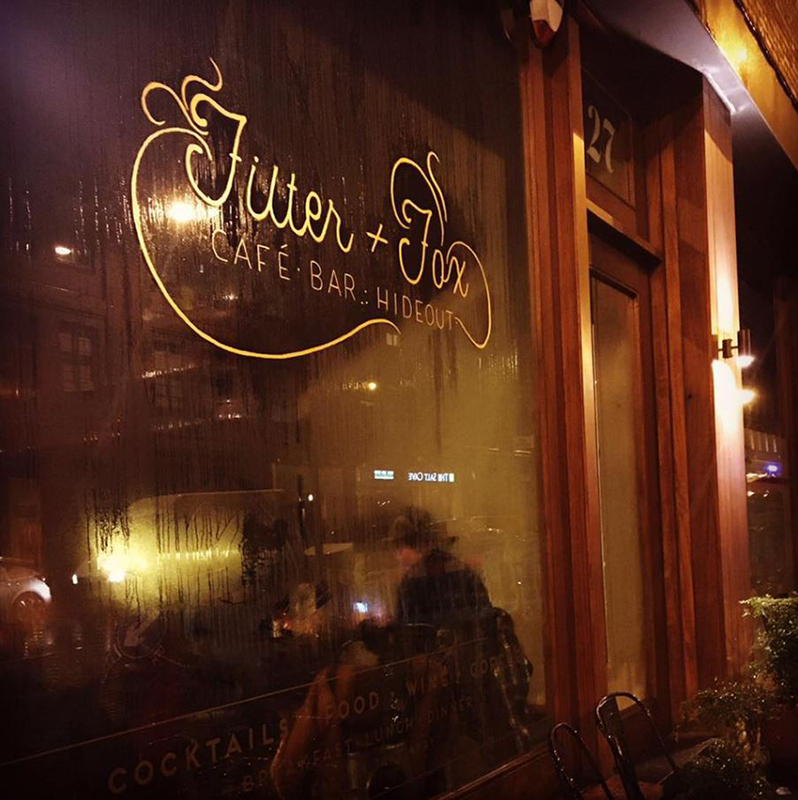 Jenever is a charming speciality bar with so much character, serving over 85 different types of gin and jenever. From Liverpool Gin to Da Mhile, which is a seaweed gin, their plethora of spirits is a haven for any Liverpool gin lover. Jenever also serves a delectable G&Tea, a perfect boozy alternative to classic afternoon tea and if you’re looking to learn a little more about the popular spirit, Jenever offers a unique gin tasting experience which comes highly recommended. Set in the luxurious Shankly Hotel, The Bastion Bar offer gin lovers an excellent selection of tipples. Immerse yourself in the wonderful world of Bill Shankly as you sip on beautifully mastered gin cocktails and tuck into spectacular food all within this striking restaurant. 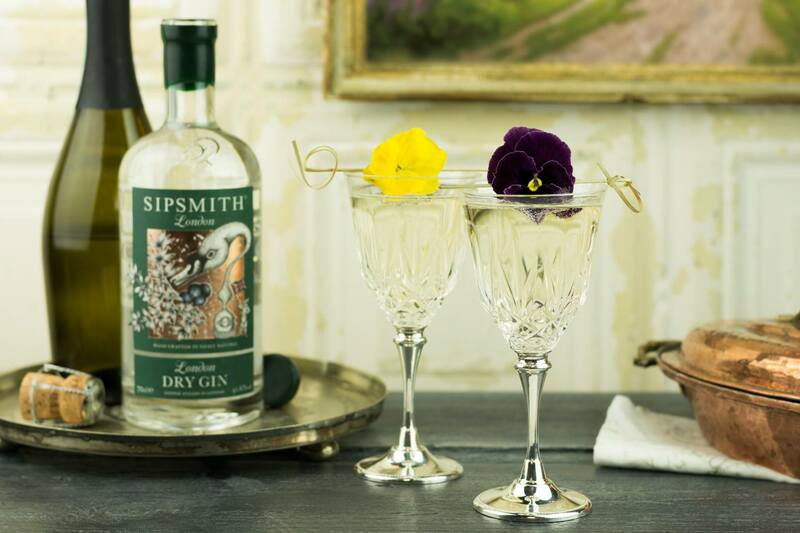 They are also offering Ginuary for the whole of January where lucky drinkers can delight in 2-4-1 on Sipsmith gin and tonic. The Bastion is the perfect place to visit if you love gin as much as we do! Liverpool’s favourite little hideout stocked with plenty of gin, cake and delicious light bites. Situated just a stone’s throw away from the madness of Liverpool One, Filter & Fox offers a rustic café environment for those looking for a serene escape. Their speciality cocktails and small plates change weekly to complement the current season and with that, you’ll find a number of gin-inspired concoctions. If you’re not sure what you fancy, the talented mixologists will be more than happy to make you something extra special. Jenny’s is a defining speakeasy bar, nestled away within the legendary Jenny’s Seafood Restaurant on Fenwick Street. The self-proclaimed disco den boasts great drinks, great service and great music to ensure that a night at Jenny’s is always a fantastic one. The cocktail spot boasts a wonderful array of spirits which make their cocktails second to none, and with a large gin selection, it’s high on our list of recommendations. Located in the heart of Liverpool’s cultural district, The Art School is a restaurant unlike any other. Lead by chef Paul Askew, North West Food Champion, you’d usually be heading to The Art School for an indulgent meal but whilst you’re there we urge you to try their gin cocktails. Perfectly crafted by skilled mixologists and made with only the finest aromatic and unusual gin’s, The Art School is definitely a must-try for Liverpool’s gin lovers. 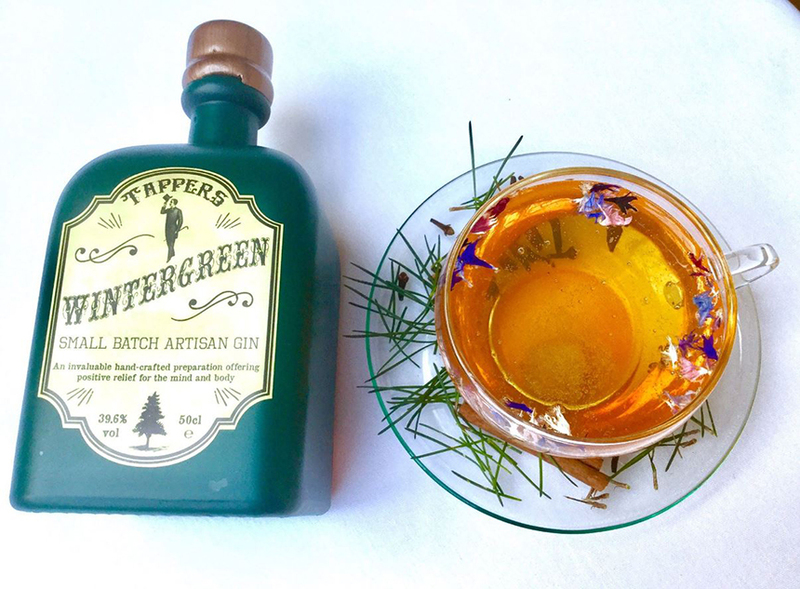 Ever wanted to make your own gin, like experimenting with flavours and generally fancy yourself as a bit of a juniper connoisseur? Well, you need to visit Verdant on Allerton Road. This city restaurant is a gin lovers delight with thousands of possibilities available. 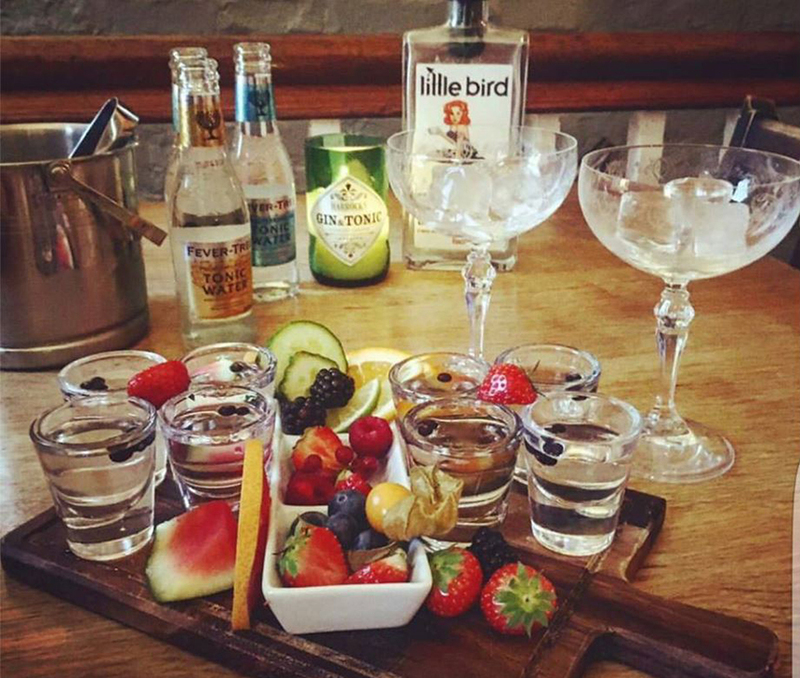 Choose from various gins with different flavours, a selection of garnishes and a choice of syrups, you really can go wild with this incredible offering. Launching on the 1st Feb, the pick & mix menu is expected to go down tremendously well with gin lovers looking to try new flavours and experiment with their favourite drink. 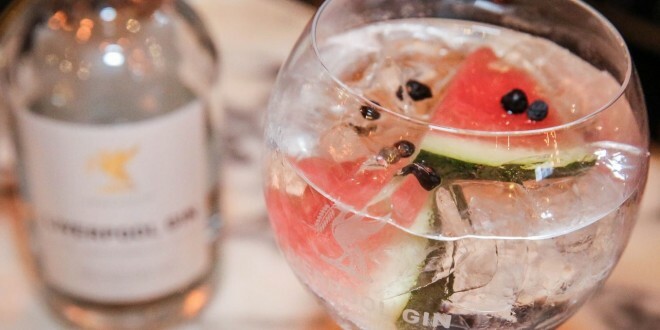 Don’t worry if you’re unsure or feel a little overwhelmed at the choice, expert bartenders will be on hand to help you pick the perfect gin and tonic for you. If all this talk of gin is making you crave a few drinks, discover Liverpool’s best cocktail bars here.